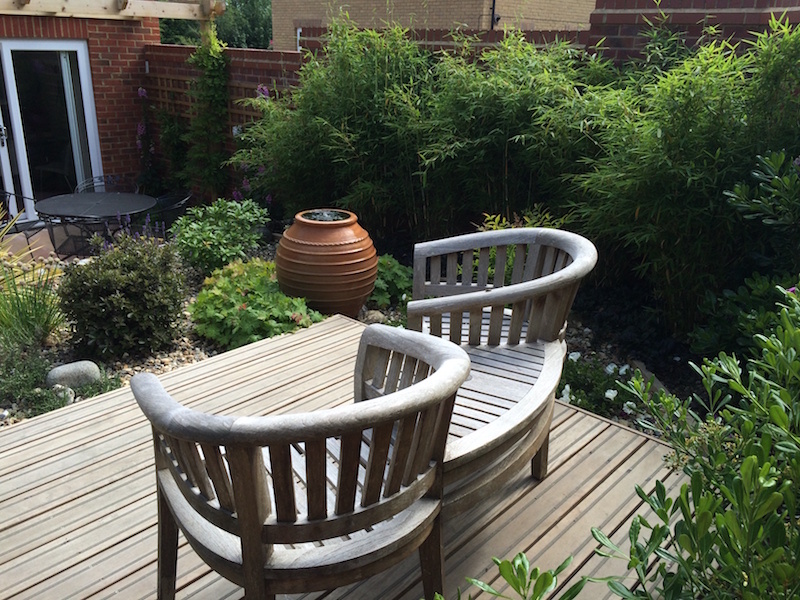 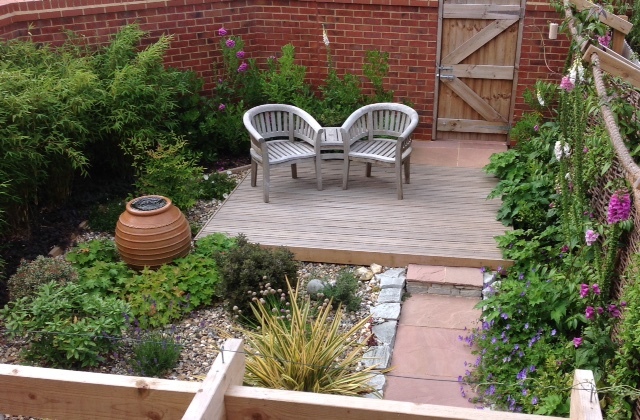 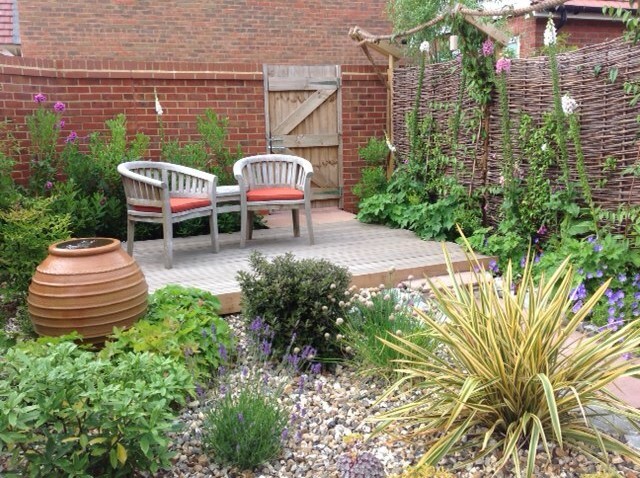 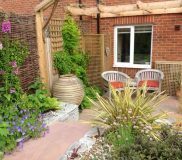 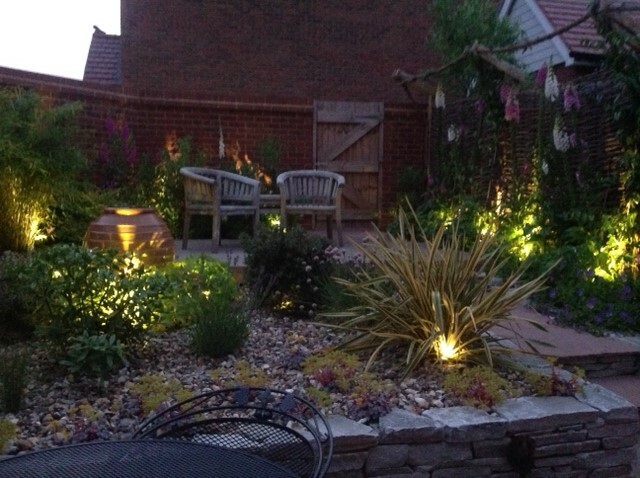 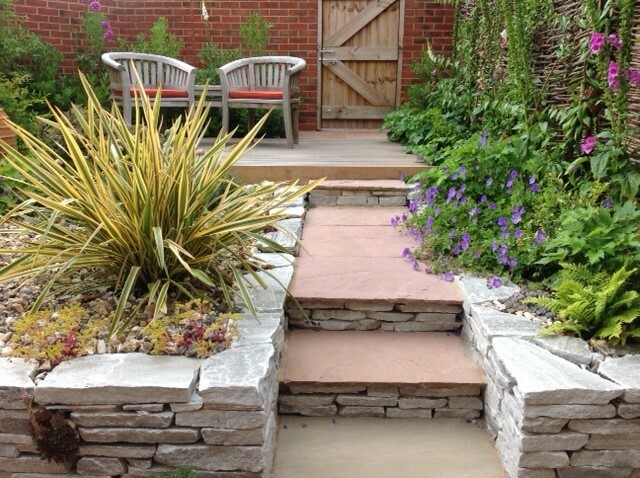 Here is a small garden design in Faversham, Kent that we have just completed. 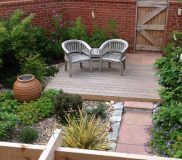 The client wanted a functional garden with minimal upkeep. 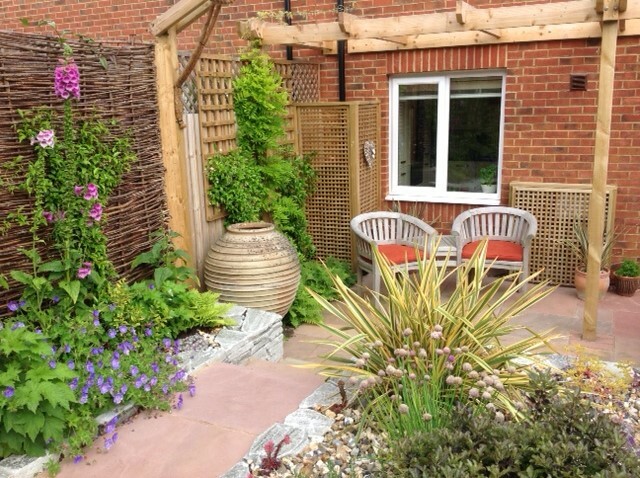 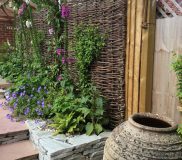 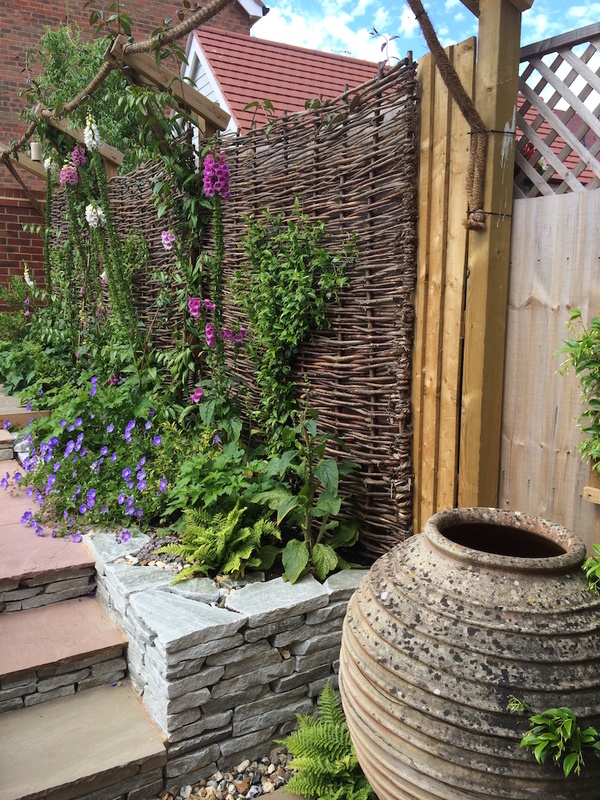 We installed a small patio to the front of the garden which encompassed a pergola for climbing plants. 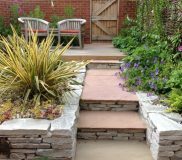 We then built a retaining stone wall, which includes steps up into the second part of the garden. 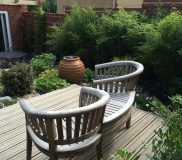 This area features a pathway to the rear of the garden with a wooden decking area for the client to capture the afternoon sun. 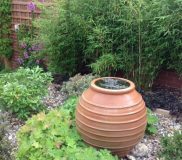 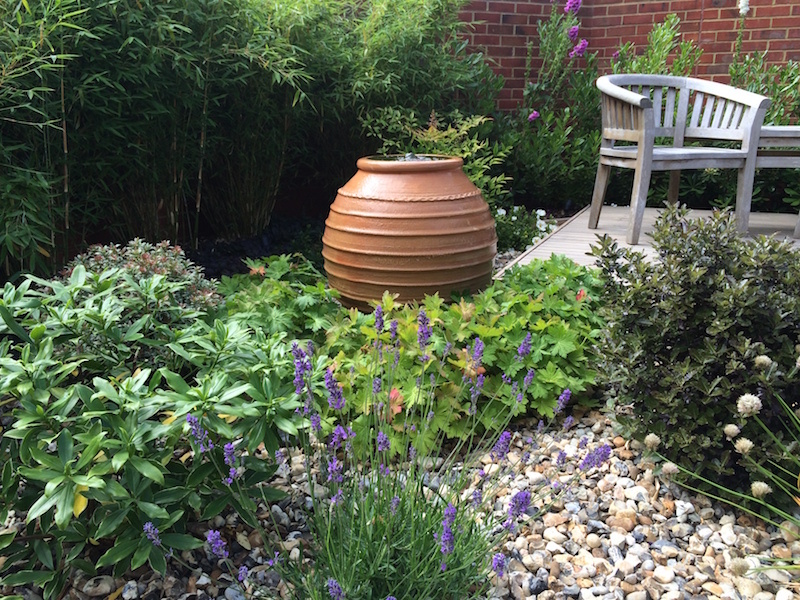 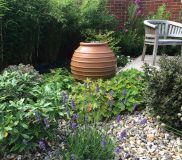 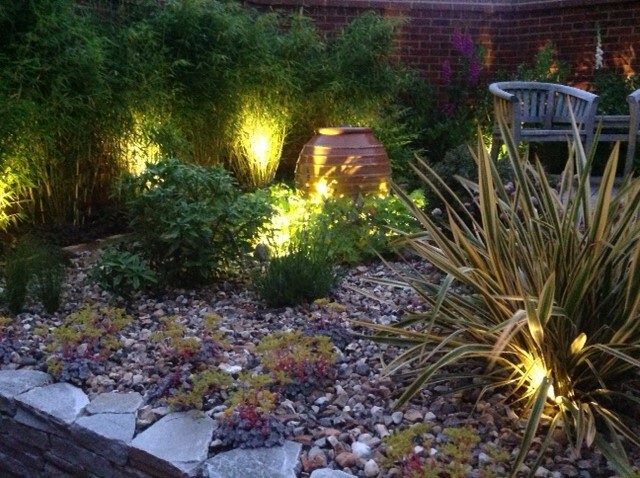 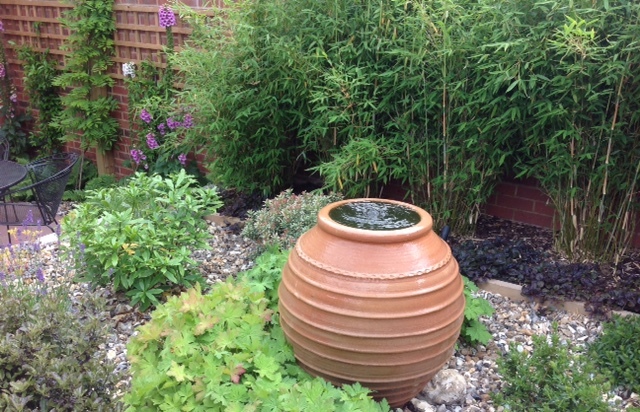 We also installed a water feature in a large terracotta pot, which can be switched on and off within the house. 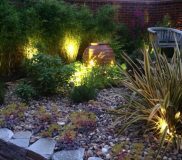 Here at Millhouse Landscapes we can work with all sorts of shapes and sizes of gardens to create functional outdoor spaces for our clients. 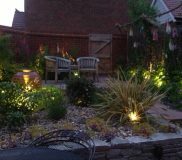 A garden of this standard can be achieved on a budget of around £12,000 to £15,000 so if you wish to get a quote then contact us today. 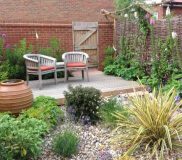 We are more than happy to arrange a consultation to discuss the potential your garden has and how we can bring it back to life for you!